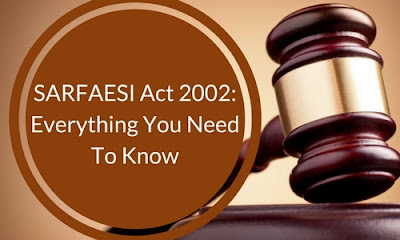 The President of India put into effect the law for “Securitisation and Reconstruction of Finance Assets and Enforcement of Security Interest Act 2002” on August 23, 2002. Ministry of Finance notified the rules that the lenders have the permission to dispose off the assets which are charged to the bank and where possessions have been taken by the bank. The sale can be through private treaty or public auction. The borrower may make an application to the Debts Recovery Tribunal (DRT) along with certain fees as prescribed by it. If DRT comes to the conclusion that the creditors have not done any measures according to the act, it may order or declare the assets has invalid and restore it to the borrower. The appeal will be attended within 30 days when the borrower has deposited 50% of the debt amount. The Appellate Tribunal may reduce the amount to 25% of the debt.